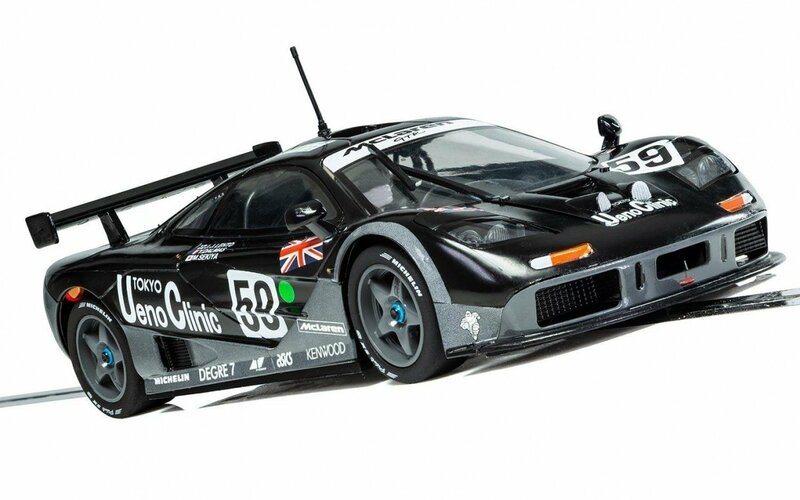 Scalextric McLaren F1 GTR 'Legends Series' Le Mans 1995 Limited Edition 2000. 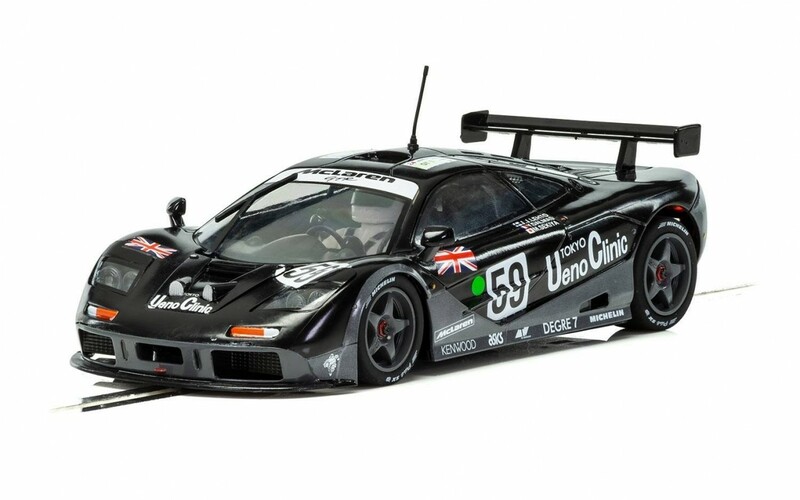 Scalextric McLaren F1 GTR 'Legends Series' Le Mans 1995. 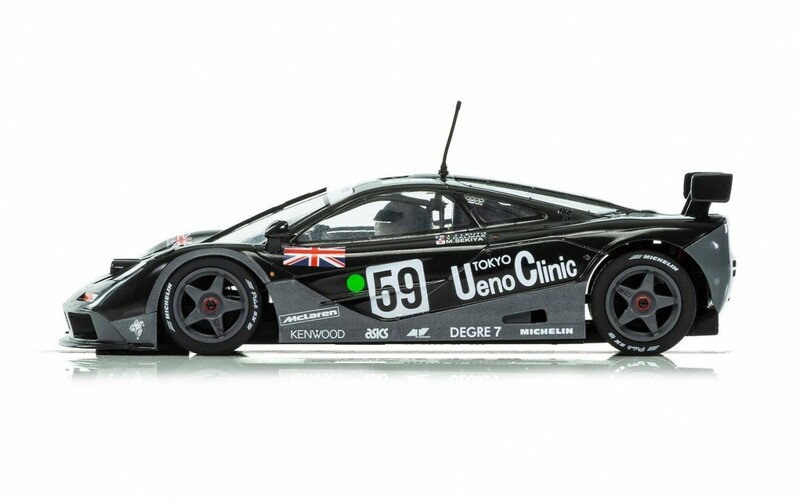 Driver: Yannick Dalmas, Masanori sekiya, JJ Lehto. *Front & rear working lights.